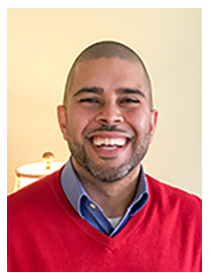 John Ramos has a bachelor’s degree from the University of West Florida and is also a graduate from the pioneer class of the Brownsville Revival School of Ministry after being radically saved in the Brownsville Revival. John’s passion is for Jesus to receive the reward of his suffering, for disciples to be made and to see the advancement of God’s Kingdom. He has served in various capacities in ministry; today he serves on the pastoral team of the VFN Dream Center. He also joins Greg Lancaster on VFNtv & the Daily VFNRadio program as well as working with local business relations for this program. John is married to Theresa they have four children two of which Elijah and Isaiah serve alongside them in ministry.